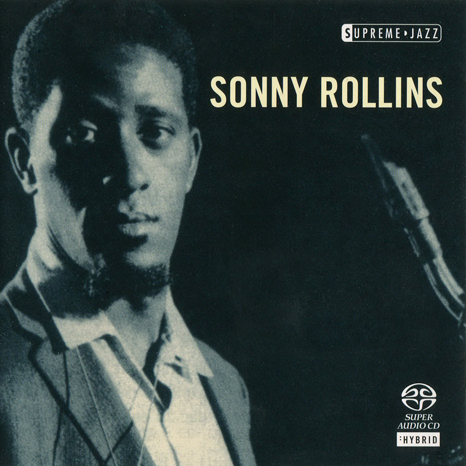 In 1965 and 1966 tenor giant Sonny Rollins issued three albums for the Impulse label. They would be his last until 1972 when he re-emerged on the scene from a self-imposed retirement. 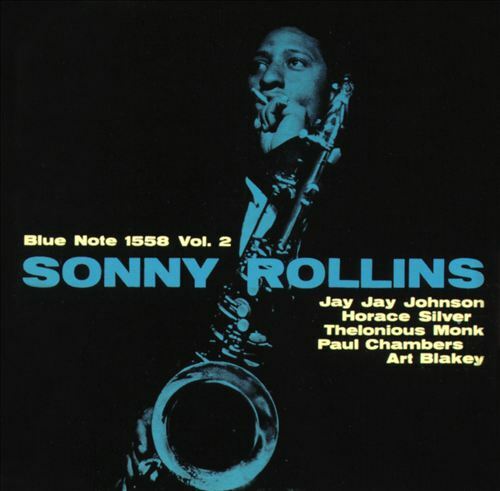 This date is significant for the manner in which Rollins attacks five standards with a quartet that included pianist Ray Bryant, bassist Walter Booker and drummer Mickey Roker. 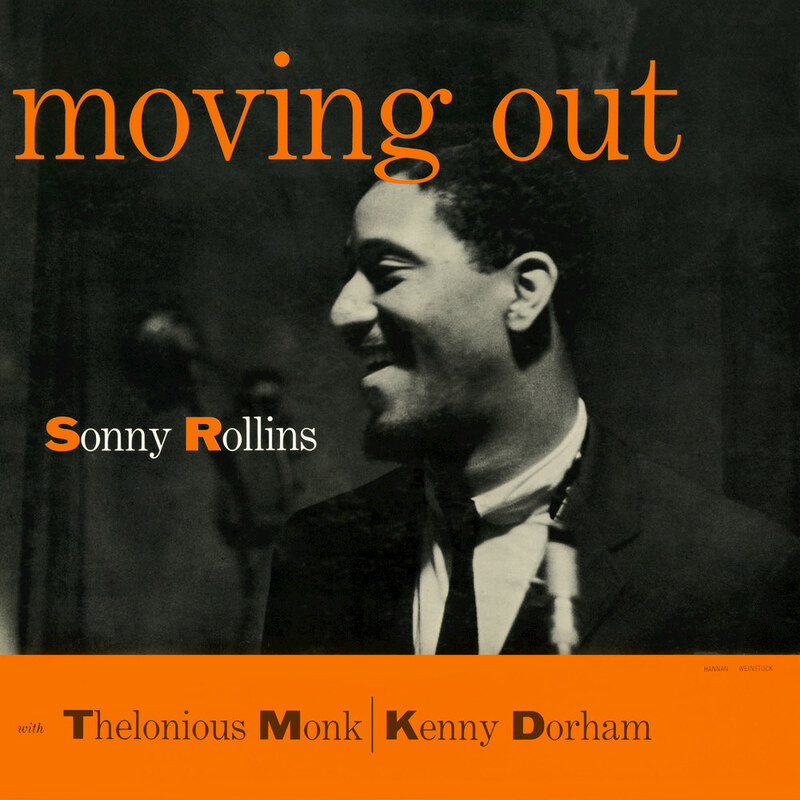 Rollins, who’s been recording for RCA and its Bluebird subsidiary, had spent the previous three years (after emerging from his first retirement) concentrating on standards and focusing deeply on intimate, intricate aspects of melody and harmony. He inverts the approach here, and digs deeply into pulse and rhythm and leaving melody to take care of itself. This is not a “new thing” date but instead focuses on playing according to the dictates of the rhythm section and on interchanging with Booker and Roker, leaving much of the melodic aspect of these tunes to Bryant. 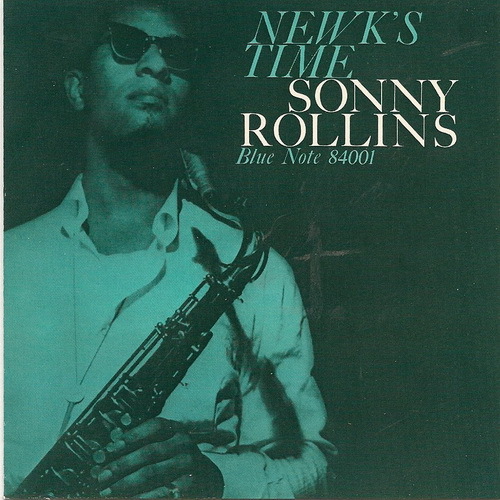 Rollins could never quite leave the melody out of anything he played because of his intense gift as a lyrical improviser; he nonetheless stripped his approach back and played tunes like “On Green Dolphin Street” by improvising according to theme rather than strict melody, where his interplay with the rhythm section becomes based on the dynamic and shifting times played by Roker. While things are more intimate and straight on “Everything Happens to Me,” he nonetheless plays the edges, filling the space like a drummer. Melody happens throughout, the tune is recognizable, but it is stretched in his solo to a theme set by the shimmering cymbals and brushed snare work of Roker. The oddest cuts in the set are the last two; spaced out readings of “Blue Room,” and “Three Little Words”; they sound as if he were preparing the listener for a true change in his approach. Melody gets inverted, with spaces and syncopation taking the place of notes. 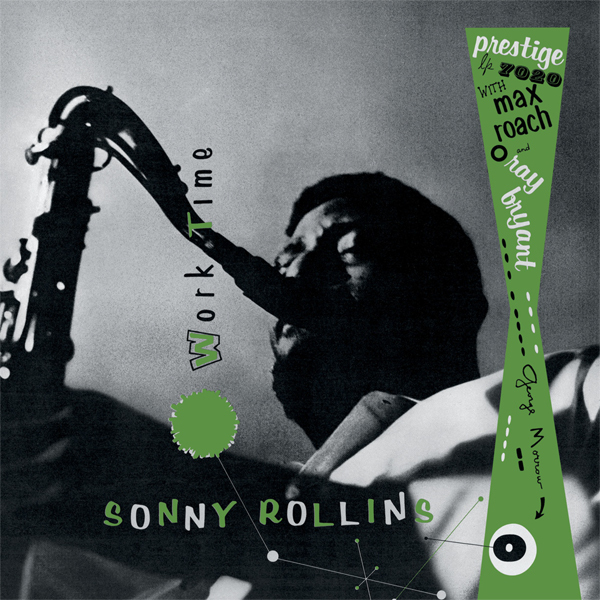 The swing is inherent in everything here, but it’s clear that the saxophonist was hearing something else in his head, the way he squeezes notes tightly into some phrases where they might be placed elsewhere, and substitutes small, lithe lines inside Bryant’s solos which dictate the harmonic intervals more conventionally with his singing approach. 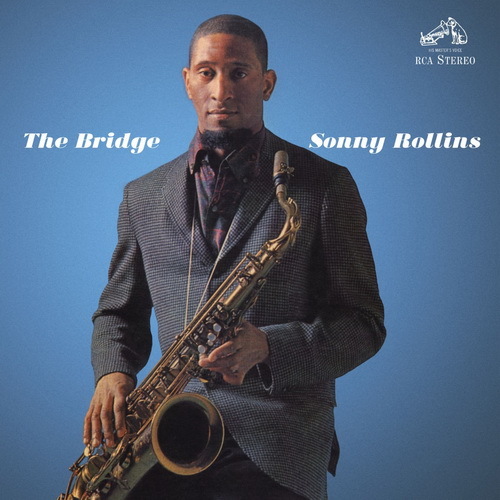 And speaking of rhythm, the album’s hinge piece is the burning calypso “Hold “Em Joe.” Here again, as Bryant’s changes play it straight, Rollins shoves his horn inside them and draws out the beat on his horn over and over again. 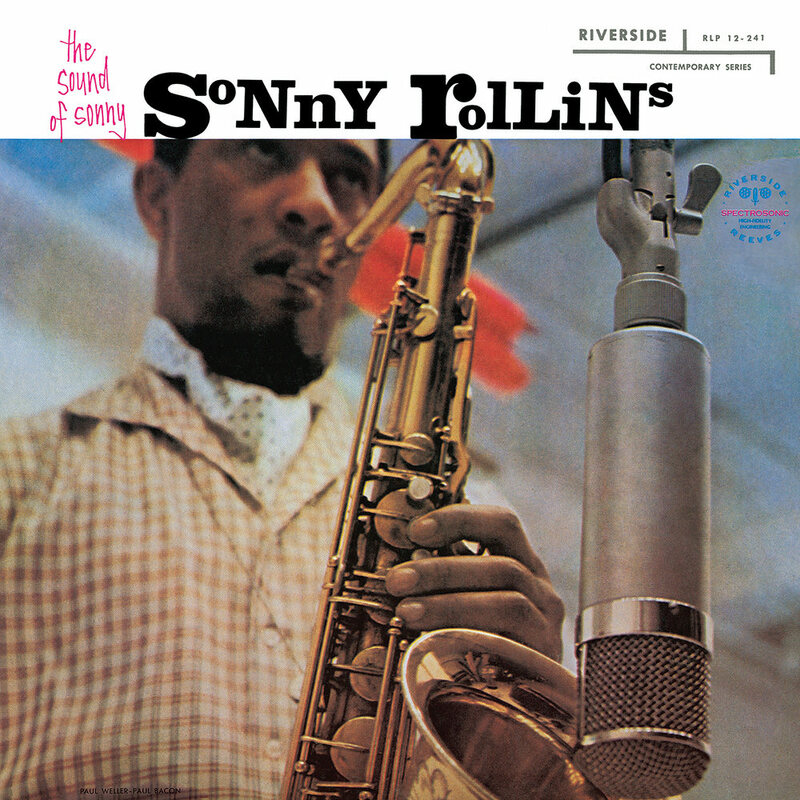 As strange and beautiful as this record sounds, it would have been wonderful if he had chosen to explore this track on his later records, but that restless spirit was already moving onto something else, as evidenced by his next offering, which were his original compositions for the film Alfie with arrangements by Oliver Nelson. 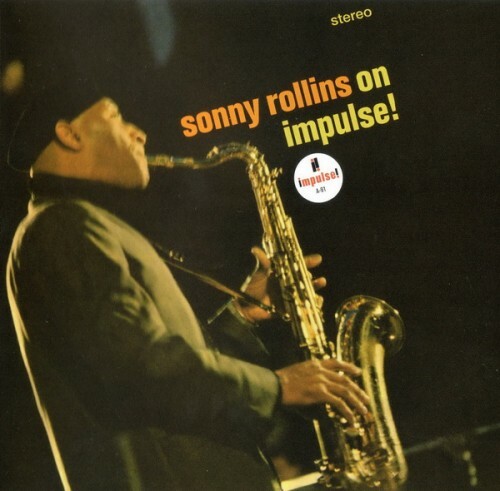 If anything, Sonny Rollins on Impulse! 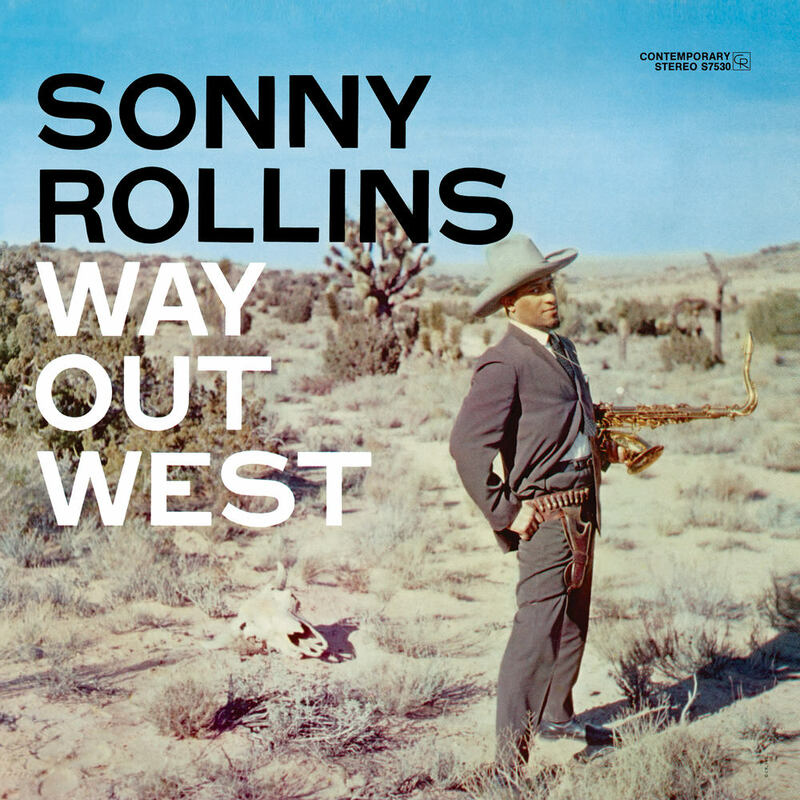 feels as if it were a recording Rollins had to get out of his system. But thank goodness for us because it’s a winner through and through. 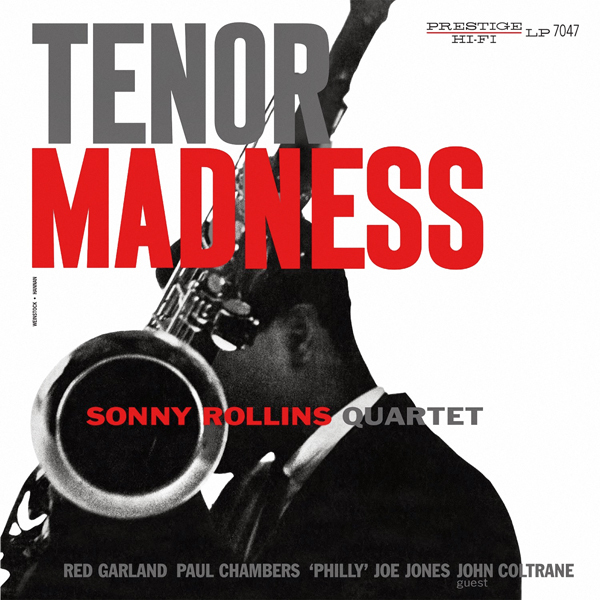 Engineered by Rudy Van Gelder. Recorded on July 8, 1965.